Palm Beach or “Palm Beach Island” is a town in Palm Beach County incorporated on April 17, 1911. The Intracoastal Waterway separates it from the neighboring cities of West Palm Beach and Lake Worth. Palm Beach was established as a resort by Henry Flagler who made the island accessible with his Florida East Coast Railway. Flagler built two luxury resort hotels, the Royal Poinciana Hotel and The Breakers Hotel as the core attractions. West Palm Beach was built across Lake Worth as a service town and has since grown into a major Florida city. 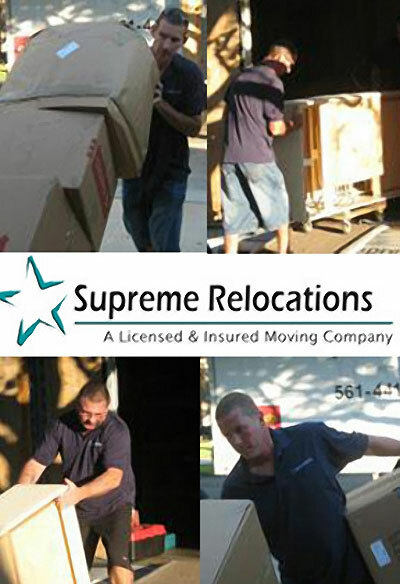 Palm Beach Moving Company Supreme Relocation are fully insured and provide a host of services that will take care of everything you need to make your moving experience smooth and stress free. We specialize in local moves in addition to providing moving services to anywhere in the USA. Supreme Relocation is an Accredited Business with the Better Business Bureau and a founding member of the Palm Beach County MVP Program. We are proud to have established a reputation for quality and reliability. Whether your move is local and long distance, we look forward to taking care of your family and your belongings.